You are here: Home / Great Deals / Amazon Deals / Little Tikes TotSports T-Ball Set Only $21.99! (Reg. $35) Ships FREE! 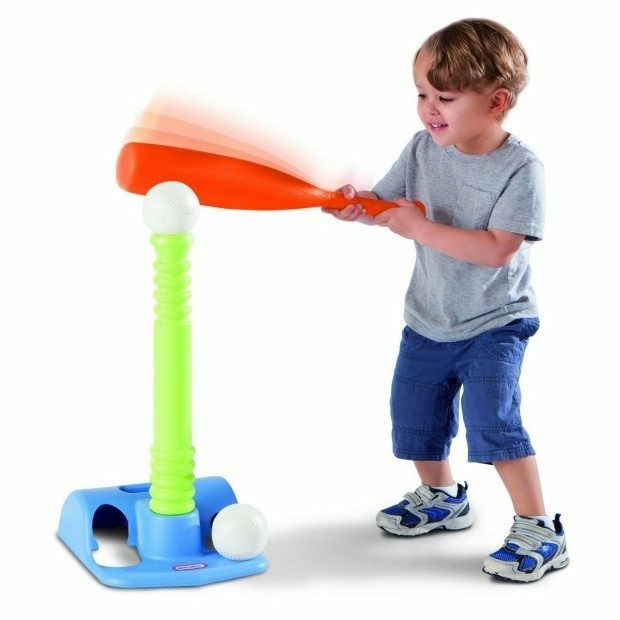 Little Tikes TotSports T-Ball Set Only $21.99! (Reg. $35) Ships FREE! Get your little batters started out right! Order the Little Tikes TotSports T-Ball Set Only $21.99! (Reg. $35) Plus it ships FREE!